There is something special about introducing someone to a place that you've been to. A place that you hold - somewhat - close to your heart. 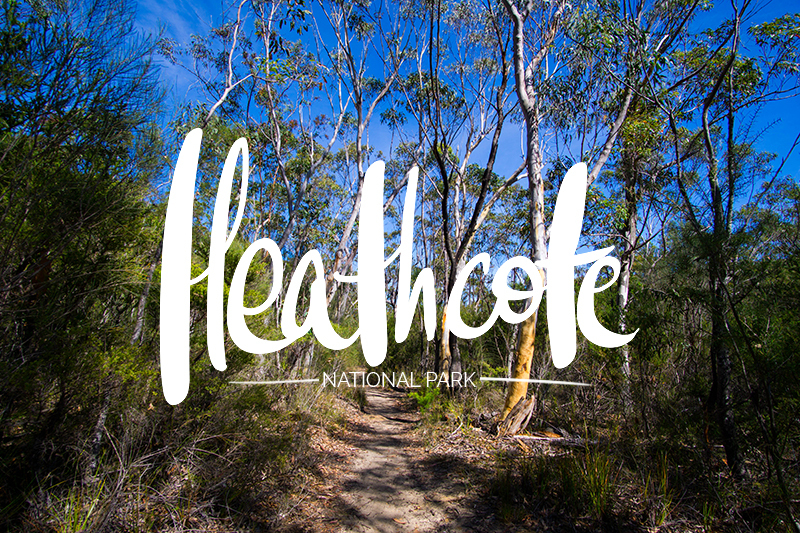 My last day trip during my "summer break" was to Heathcote National Park, located south of Sydney and close to the Royal National Park. 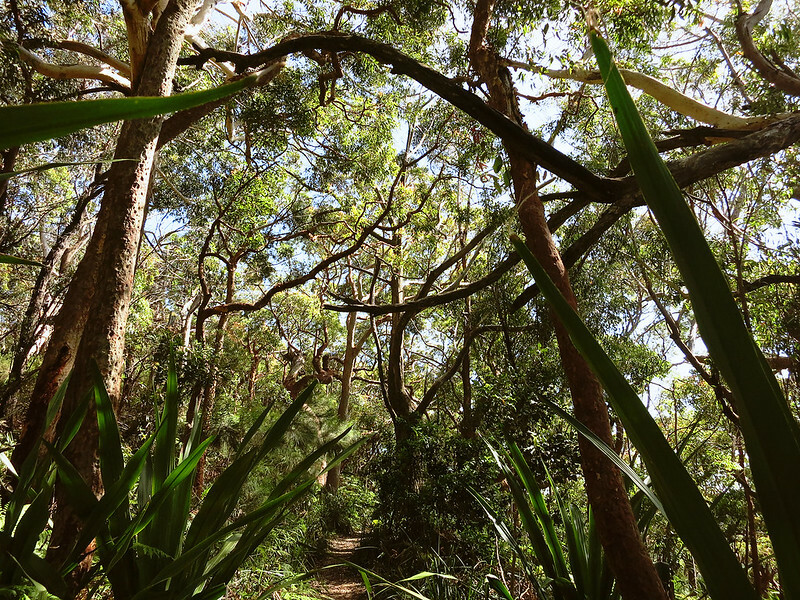 I completed a bushwalk to Kingfisher Pool with a slight detour to Lake Tooloma on the return journey. 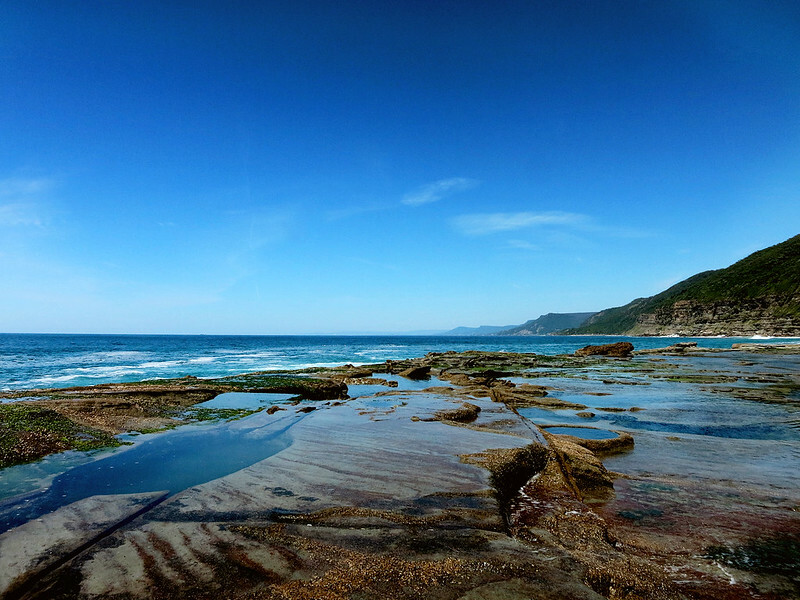 The beautiful South Coast is a mere two-hour train journey from Sydney. 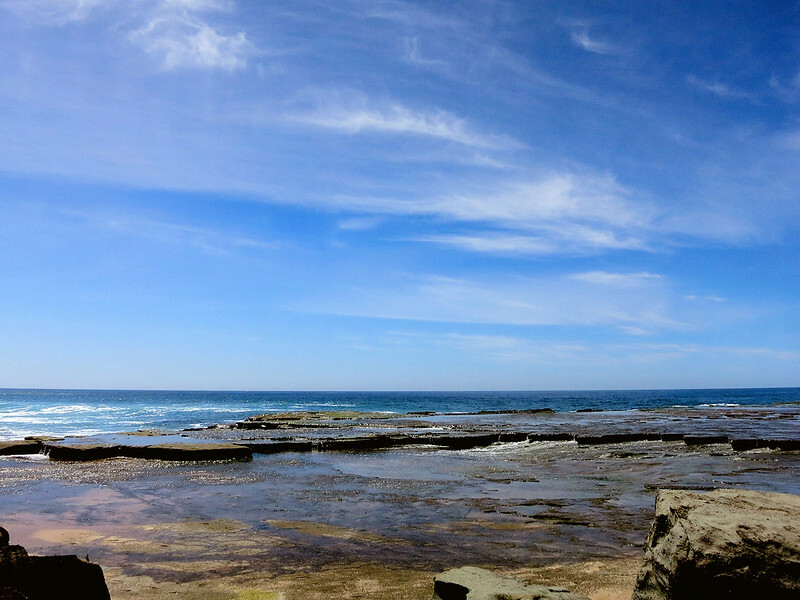 There are stunning beaches and unique geological attractions such as the Bombo Headland Quarry. 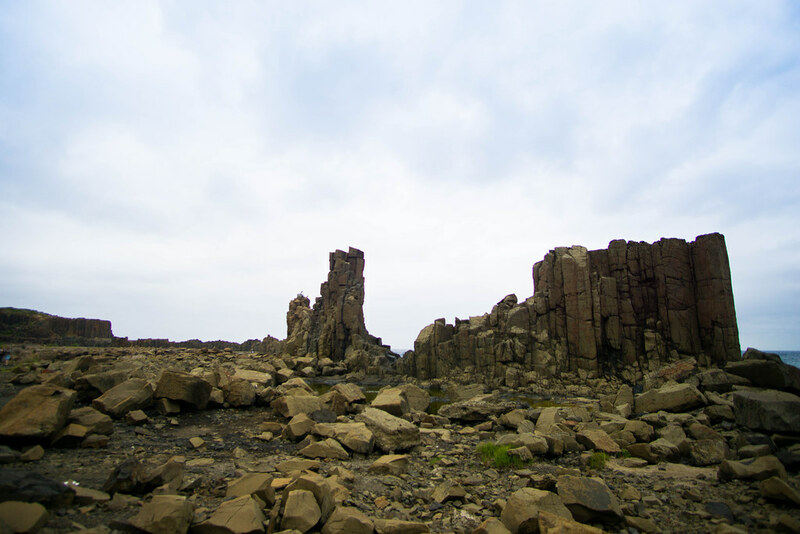 The quarry consists of basalt columns, remnants of the blue metal quarrying conducted in the late 19th century. The last - and only - time I had visited the area was 5 years (!!) ago. On that occasion, I caught the train to Minnamurra and walked to Kiama. 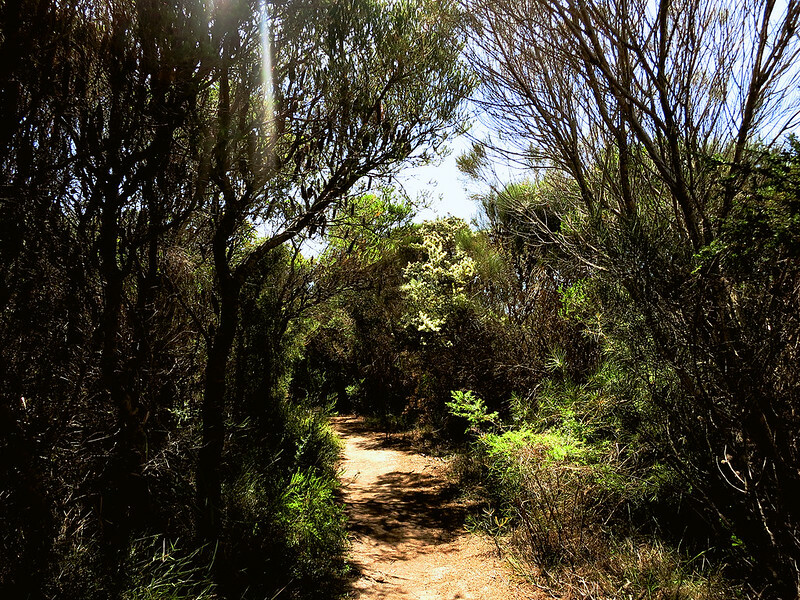 This time, I decided to commence my walk from Bombo station, backtracked to Bombo Headland, then headed to Kiama and the Little Blowhole. 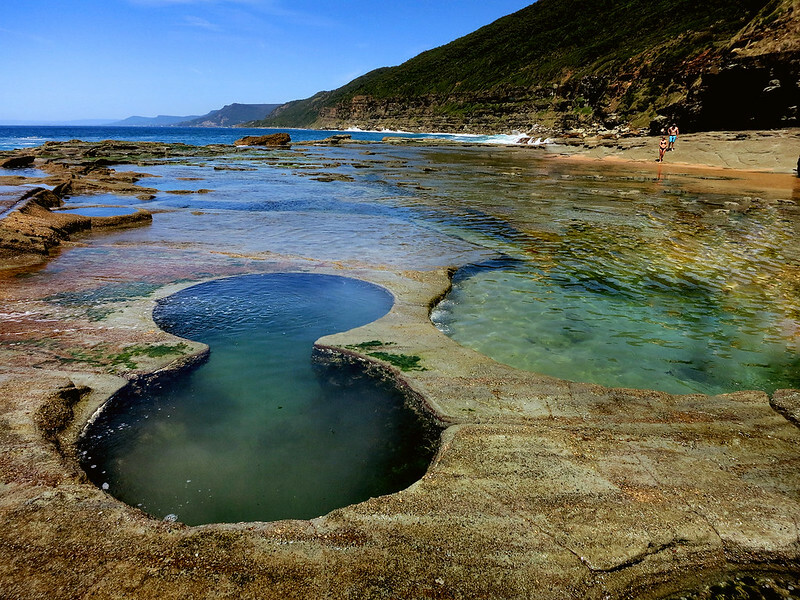 In early 2015, I made an attempt to find the famous Figure 8 Pools at the Royal National Park. However I didn't manage to leave enough time to get to the pools before high tide and was interested in returning one day. I decided that I would do the hike to find the pools on the day of my 24th birthday. Spoiler alert: I made it! [Edit] This post has been updated with my experience with Option 2. I walked that hike to Figure 8 Pools in 2017. In 2015, I went for Option 1 as I thoroughly enjoy hiking. I felt that the hardest part of the track was getting from Otford train station to the start of the Coastal Walk as it was so steep! As I walk fairly fast, I managed to reach Burning Palms Beach in just over an hour! Admittedly, that section of the track is all downhill which does make the fast pace slightly more reasonable (5km in 1hr). In 2017, I decided to try Option 2. Tip #1: Ensure you arrive at the carpark quite early in the day. Half the carpark was already full at 9am and when we returned to the car, it was completely full and they had closed off the carpark. Whilst it is possible to park on the main road outside the full carpark, it will mean that you are adding an additional 3.2km to your entire walk. 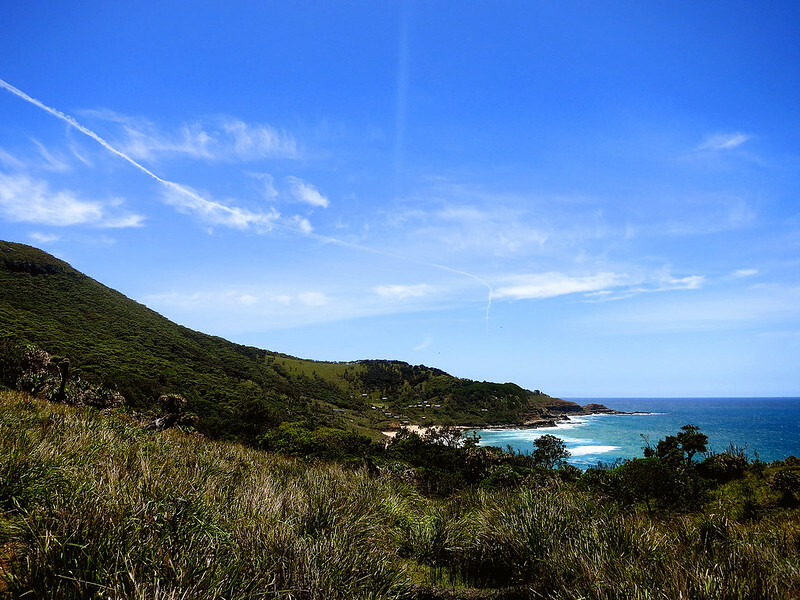 The walk from the carpark to Burning Palms Beach was a lot steeper compared to Option 1. As it is also a shorter walk, the track is more attractive resulting in congestion in certain sections. 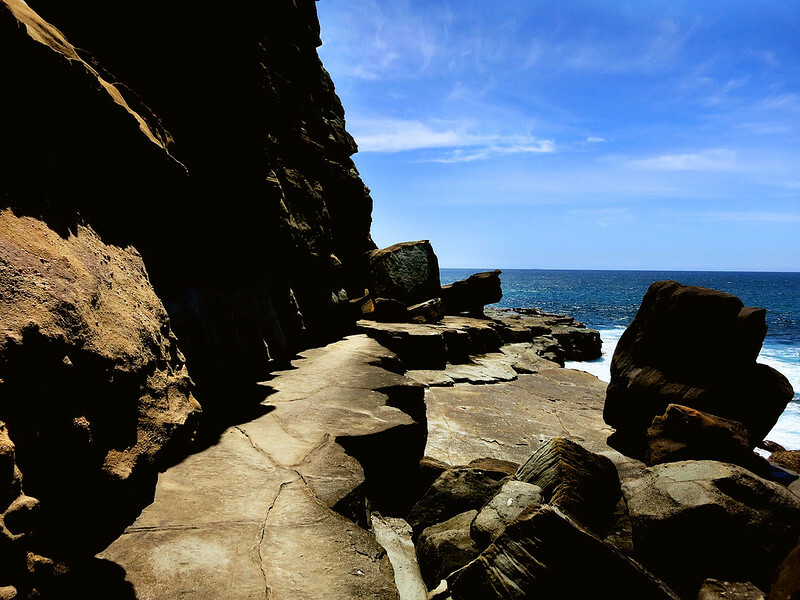 The section of the walk between the beach and the pools involves scrambling over rocks and walking on the rock shelves. It requires nimble feet and a lot of balance. 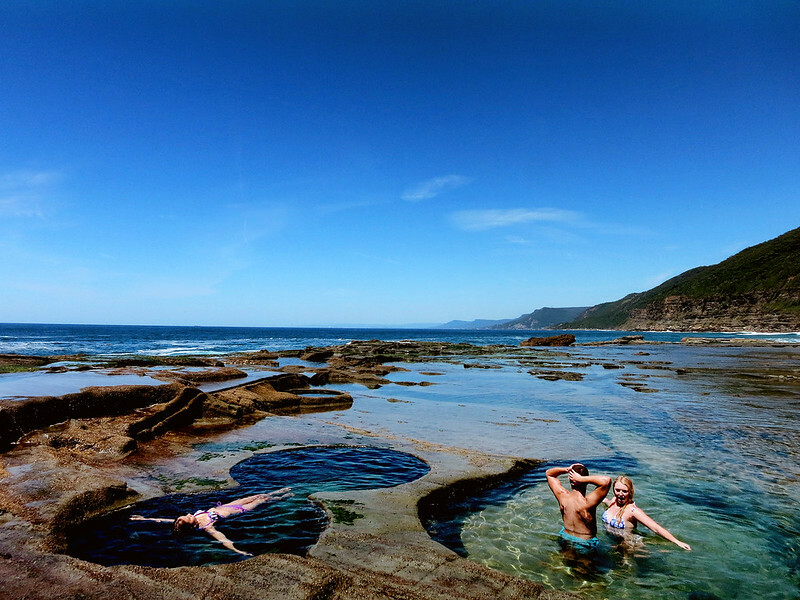 After around 2km you will reach the famous Figure 8 Pools! 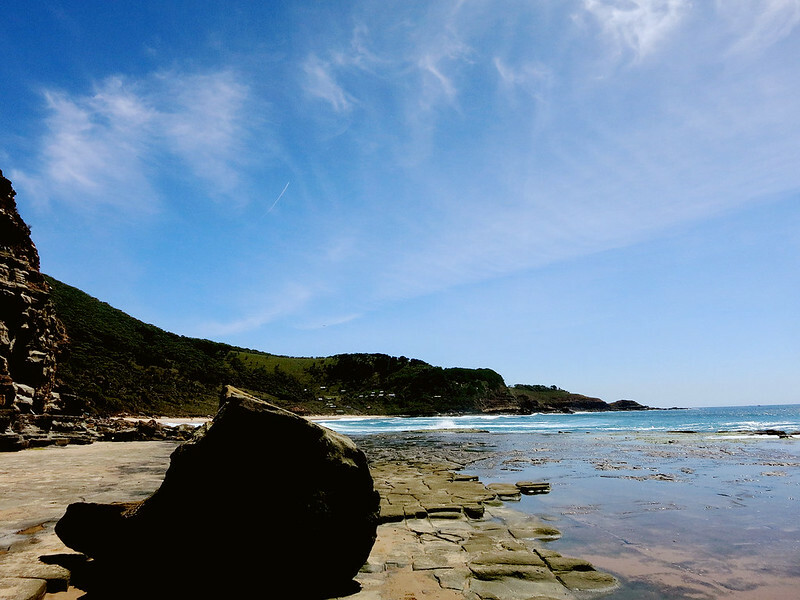 Tip #2: You can only access the pools at low tide - check the tides before your visit. Give yourself enough time (including a buffer) and also plan in some time for having fun at the pools. The last thing you want is to be scrambling across rocks (which is hard as it is) without the water lapping at your feet. 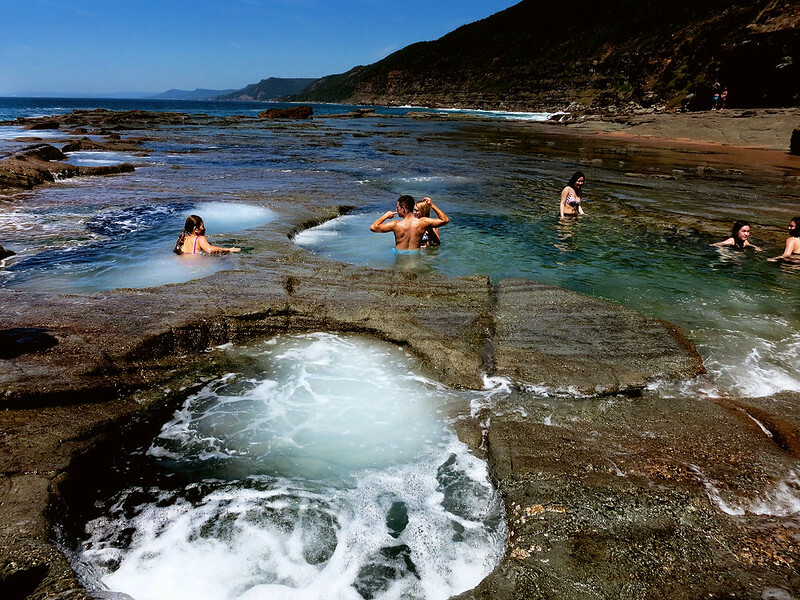 The Figure 8 pools are a natural geological rock pool located on a coastal rock shelf. 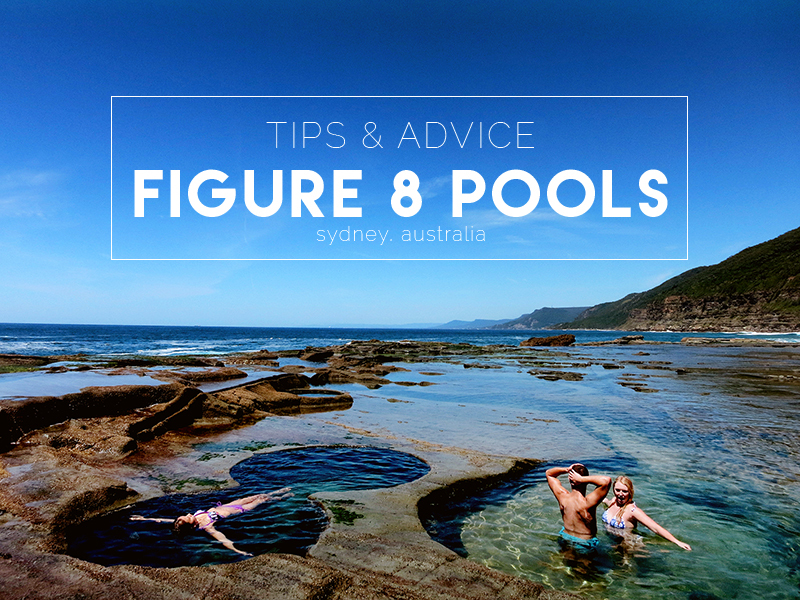 There is the perfect Figure 8 pool and multiple other pools that are not quite in the "8" figure. The pools are deceptively deep and lots of people just jumped into them! 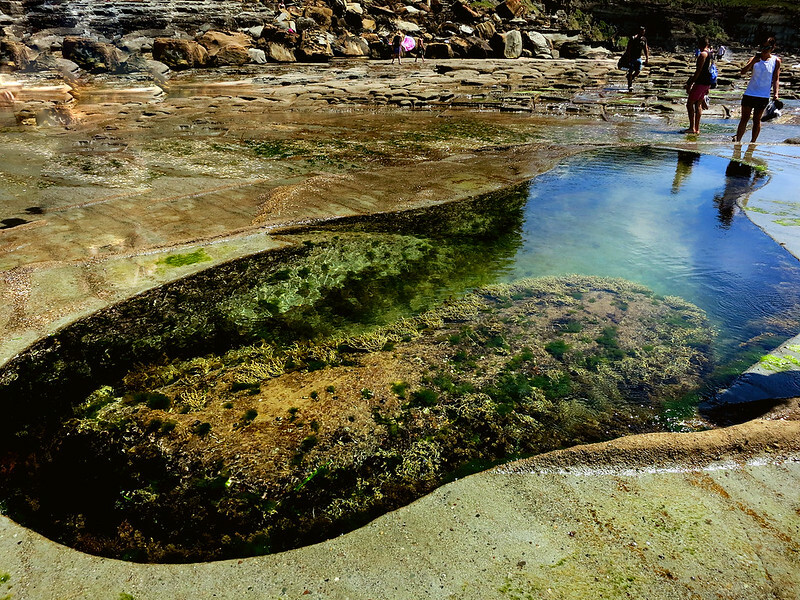 There is also a pool near the edge of the rockshelf which almost feels like an inifinity pool. Beware and be conscious of the waves. 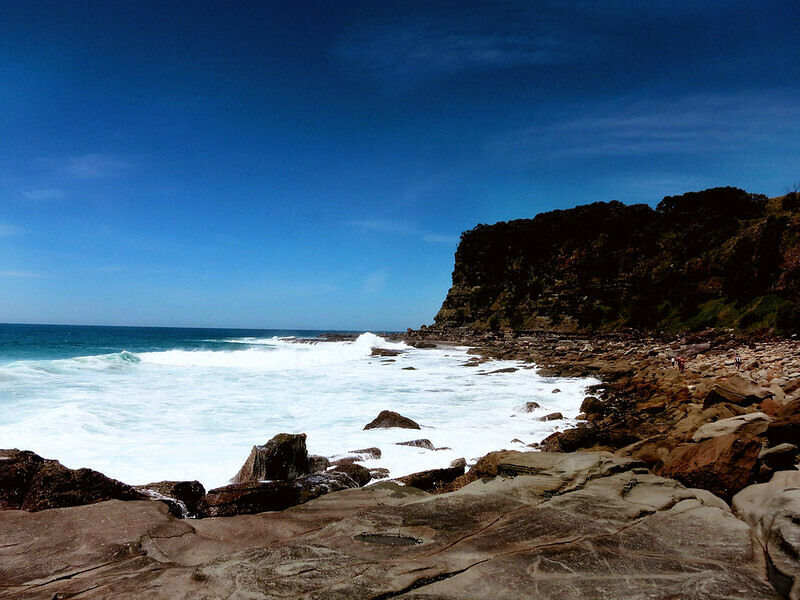 On many occasions, the waves would strike the rockshelf and spill over the shelf and into the pools. There was an instance where a massive wave hit and people were knocked over and left with scrapes and cuts. If you don't believe how dangerous it can be, please read this article where people had to be airlifted. On both visits, a lot of people who were in the pools or lower down were knocked over. When the water receded, people were also fussing over their phone. There were quite a few cuts and nasty-looking scrapes and I was surprised at how many people didn't have any band-aids. Tip #3: Bring a basic first-aid kit! 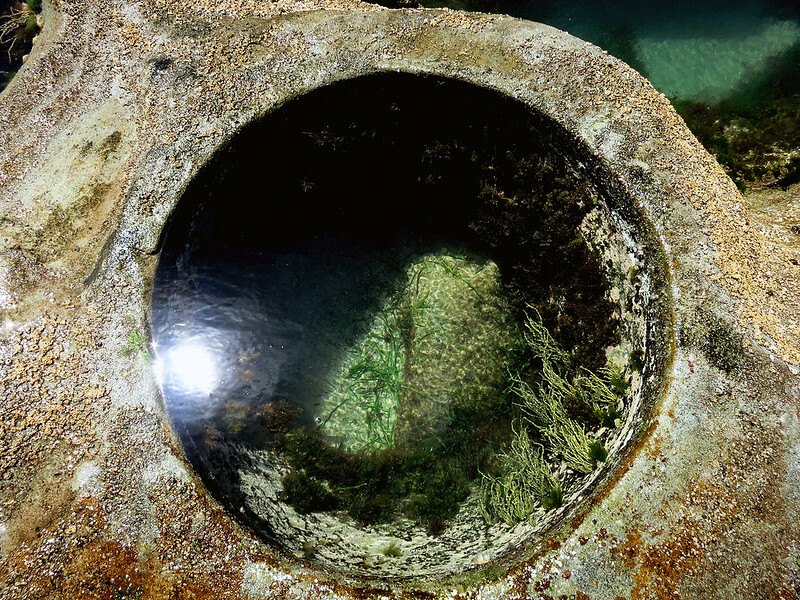 Just in case you do get scrapped when swimming in the pools or even when scrambling across the rocks. This was so cool! A perfect circle. A portion of the 'path' back to the beach. 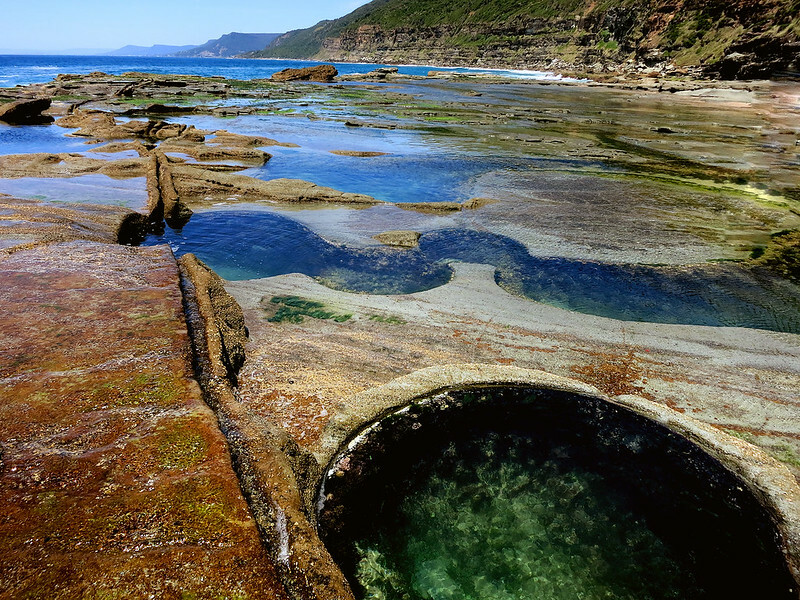 I think people should definitely visit the Figure 8 Pools as it is so unique and, although quite popular, it is still somewhat special since a lot of effort is required to reach them. I managed to do the entire hike for Option 1 (including resting at the pools and elsewhere) in around 5 hours. With an increased number of visitors, I fear that the Figure 8 Pools will be blocked off from the public one day. This happened to the famous Wedding Cake Rock, further north in the national park. This is basic bushwalking information, but from my experience, there seems to a complete lack of knowledge. Please wear appropriate footwear! Don't wear ballet flats or thongs. Wearing either one is just a terrible choice. Bring water and snacks. I would think this is a given, but I saw so many people walking to the pools without any water or snacks. I really don't know how people do that. So please, be safe. Be smart. Be responsible and don't ruin this beautiful place for others and future generations. Back in July, my coworkers and I were meant to head down to the South coast to visit Kiama. However plans went astray and that trip never eventuated. Fast forward to November and I no longer had interest in spending time with those individuals and decided to make the trip myself. It was a 3.5hour trip from my home and I left somewhat early. It was a pleasant train ride and I ended up listening to Taylor Swift's "Red" album on repeat whilst in my limbo stage; I am unable to sleep on public transport however the closest that I can manage is this stage where I am only semi-aware of my surroundings. 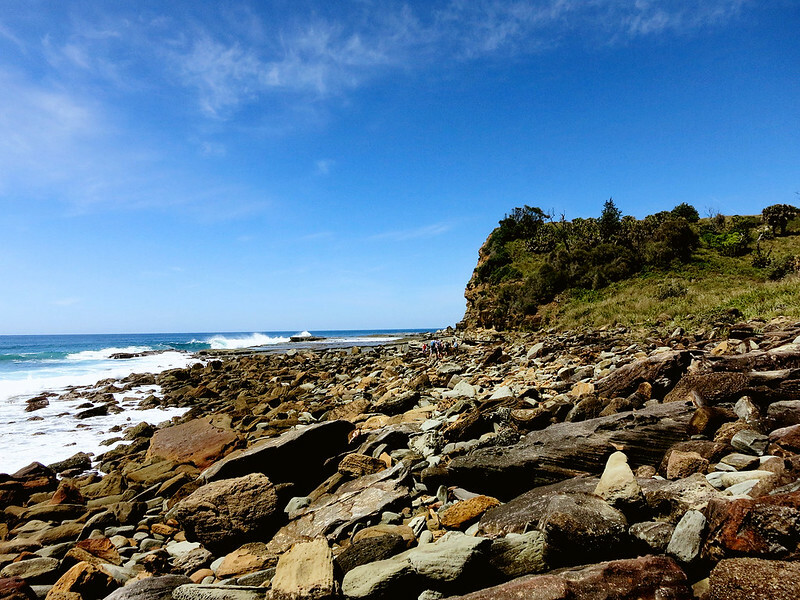 I got off at Minnamurra and commenced the coastal walk down to Kiama (well past it). I met an American couple who were also completing the walk and they ended up following me, albeit around 2km behind. We had a lovely conversation. I also met a gentleman on a bicycle who was also lovely. It was really difficult to walk at the Bombo Headland Quarry and I actually slipped into a puddle and soaked my left shoe. The landscape was quite different to anything I've seen. 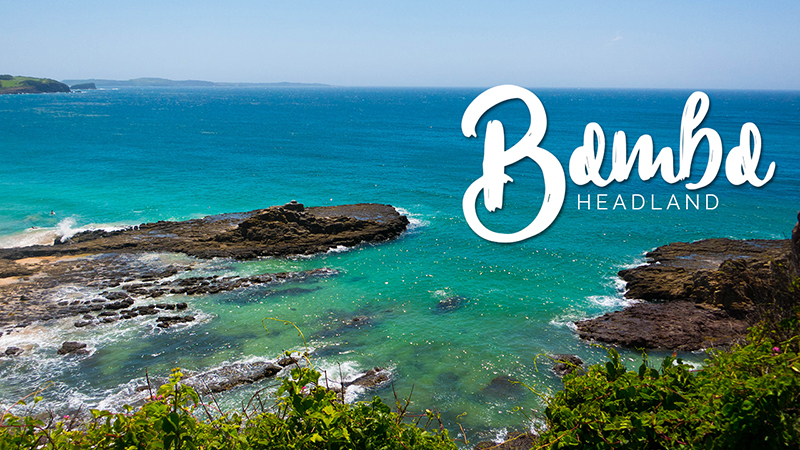 The Bombo Headland Quarry is of one of the most significant geological sites in New South Wales. The rock type and its formation features have technical significance at a national level. The Bumbo Latite Member is also of international scientific significance as it was formed when North and South Magnetic Poles were reversed, which is important for intercontinental paleomagnetic correlation of Late Palaeozoic rock sequences. I was more fascinated with the rainbow rather than the actual spurt of water. It was a very easy walk, it was just a little long as it was roughly 17km in total. 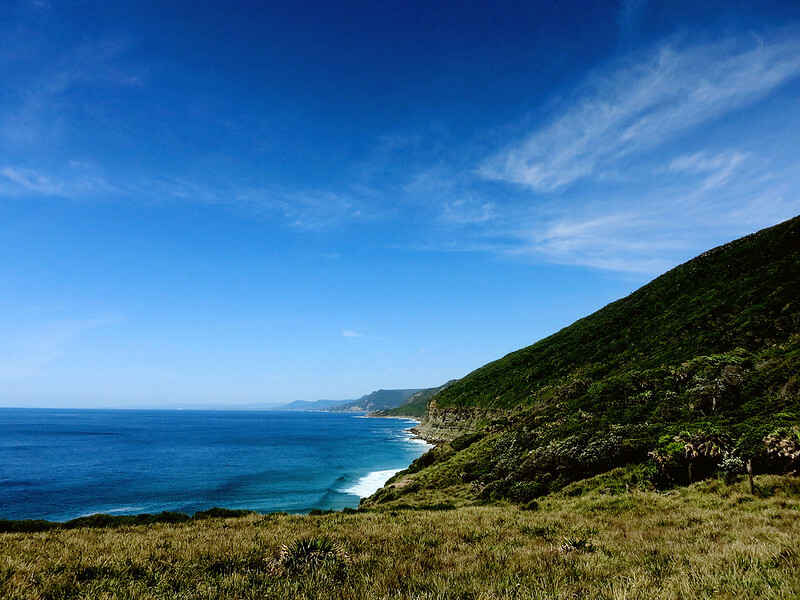 Sometimes I feel like I am a little desensitised to the beauty of the coast. I guess it is because I live so close to it and I also see it so frequently that it frankly becomes a little boring. There are moments when I think it is truly gorgeous (such as the second photo at the mouth of the river and the ocean) and on some level I think it is gorgeous, but I guess I don't really appreciate it so much anymore which is a shame. Grass is always greener on the other side.